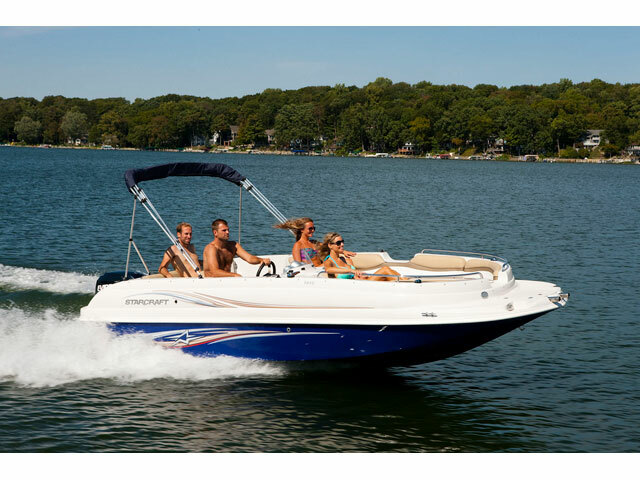 2016 Starcraft Deckboat Limited 1915 OB, In the Limited 1915 OB deckboat by Starcraft, there's something for everyone - whether you love cruising, watersports or simply hanging out at the sand bar. This is a great deckboat at a great value. 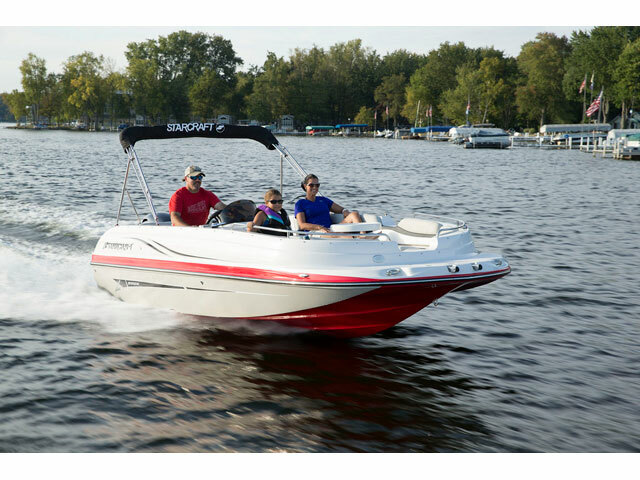 2015 Starcraft Deckboat Limited 1915 OB, In the Limited 1915 OB deckboat by Starcraft, there's something for everyone - whether you love cruising, watersports or simply hanging out at the sand bar. This is a great deckboat at a great value.